This project aims to get visitors explaining the history of this small and quiet land, as was the life of the fishermen here, can transmit knowledge of the species that are captured in this area, as well as gear used in this capture and repair. Throughout the year, this small fishing village, can be carried out various activities related to the sea, such as surfing, body boarding, boating, diving, among others. We are a tourism unit in the Rural Area of ​​"experiences" related to the sea, where environmentally sustainable exploitation reaches its true dimension. 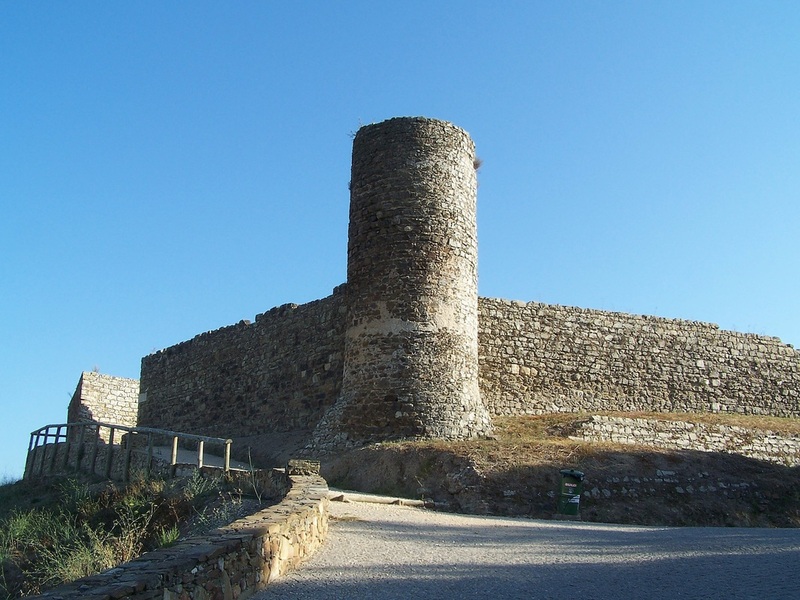 The Castle of Aljezur is at the top of the town providing magnificent views over the plains; it was erected by the Arabs in the 10th century and taken from the Moors during the 13th century. His collection dedicated to sacred art is made up of pieces from the Mercy of Aljezur, the parish of our Lady of Alva, some offers and acquisitions, sorted and distributed for display according to the liturgical season of the Catholic Church: Advent, Christmas, ordinary time, Lent and Holy week, Easter, Pentecost and ordinary time. You can also admire an indo Portuguese ivory Christ, an image of Nossa Senhora da Soledade and a painting of Moses. Aljezur has an excellent cuisine. This municipality is known as the land of sweet potato, a very tasty and nutritious potato. 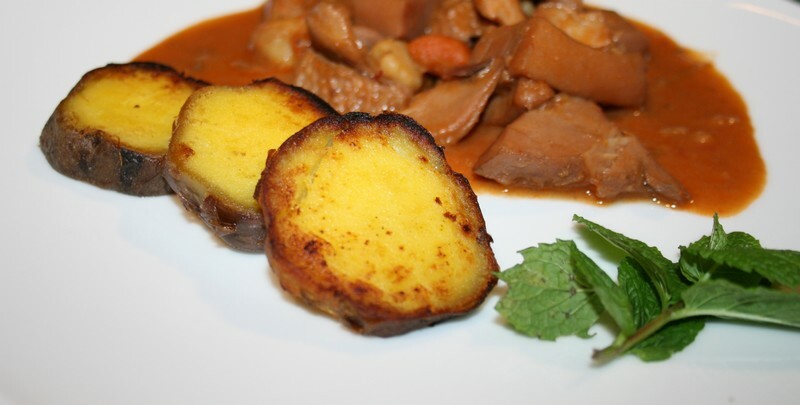 In November, Aljezur has The Sweet Potato Festival is a regular event, combining the gastronomy and the promotion of local products of high quality. 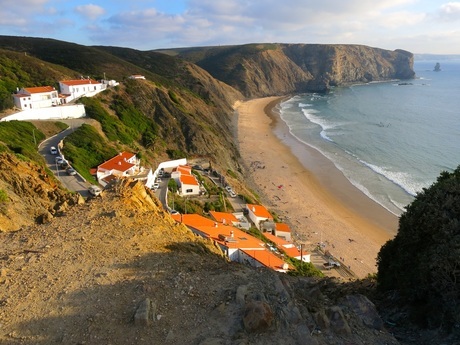 It has wonderful fish caught in the Vicentina Coast - sea bream, sea bass, golden bream, seafood and the famous barnacles. You can also appreciate beans with sweet potato, couvada, octopus and fried moreira. 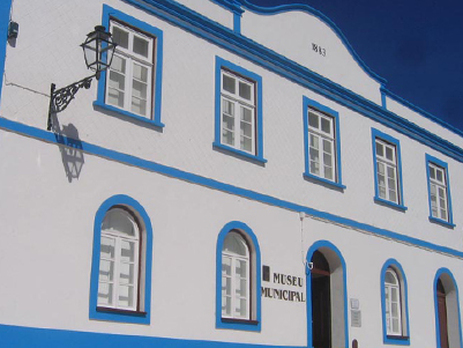 The Municipal Museum was built in the nineteenth century; it is located in the old city of Aljezur, inside the old city council. The collection of this museum is divided into three distinct areas: the Archaeological Center, the Ethnographic Center and the Islamic Room "Legado Andalusino". The Archaeological Center presents a wide range of objects that testify more than 10,000 years of human presence in the region. 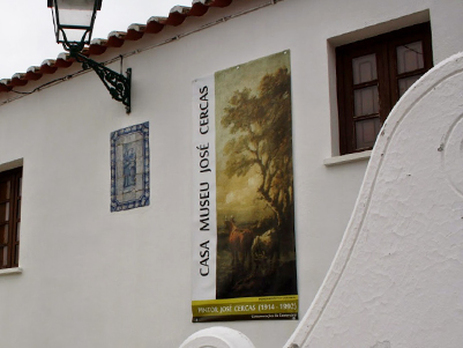 It is a house - museum which commemorates the life and work of José Cercas born in Aljezur. 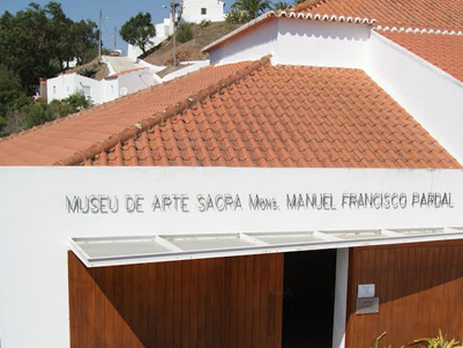 José Cercas was a collector of valuable antique pieces currently exhibited in this museum. You can admire pieces of sacred art, sculptures and furniture, other highlights include several paintings and drawings by himself and other international artists. 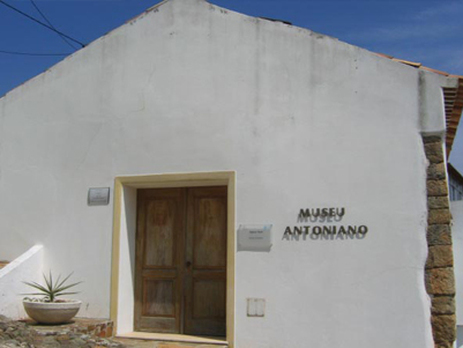 The Antonianum Museum has a collection of mainly contemporary sacred art. His collection is mostly from the nineteenth and twentieth century’s, but also has some important works of the seventeenth and eighteenth century.